Learning with native speakers is the most effective way to study German. 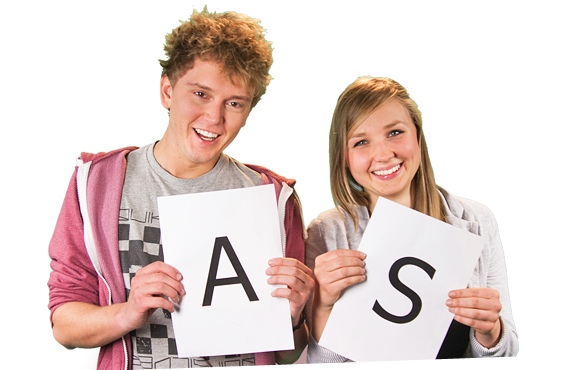 With Alexander and Sophie you will learn not only how to speak, but also think in German! Choose out of 3 teaching levels. To make studying fun and effective we provide you with films, educational games, dialogues, photolessons and hundreds of interactive exercises. I have a company which delivers products to countries of Eastern Europe. I dreamt about contractors form beyond the Oder. Thanks to the germancourse123 I learned the language of our western neighbour and tried my luck in German business. My company quickly esablished on their market and I have no problems to communicate with my new foreign customers. I accept the Terms and Conditions by which I agree to receive information related to the functioning of germancourse123.com from Funmedia Sp. z o.o. with its registered office in Wrocław. 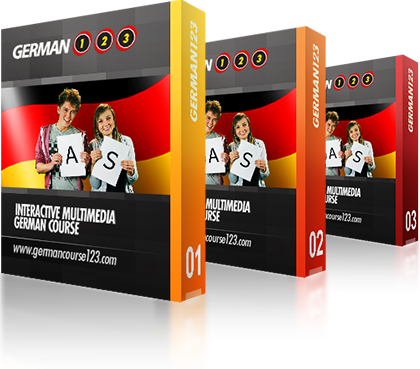 This information includes marketing and promotional messages connected directly to germancourse123.com website or other products offered by the owner of the site.